Find out how to install these various apps. The apps are geared to those working in a clinical setting. Find instructions for installing the following productivity apps. 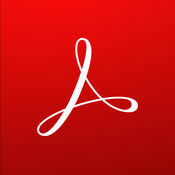 ​​Use the Adobe Reader app to read, highlight, and comment on PDFs. Additional features include the ability to turn pictures, documents, and screenshots into a PDF, and you can sync a picture of your signature to your mobile device so you can quickly sign PDFs on the go. 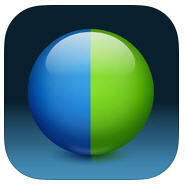 The app is available for iPads, iPhones, Android and Windows devices. 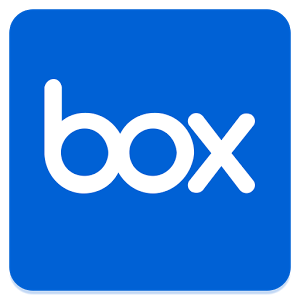 Find links to download Box apps on various platforms and devices. 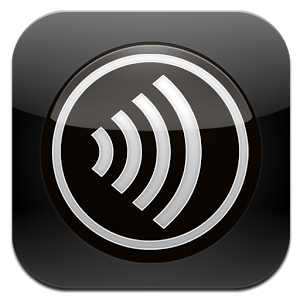 Find links to download Citrix Receiver on various platforms and devices.